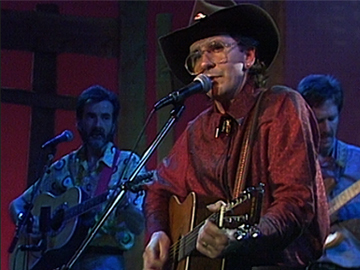 Longtime country music collaborators Brendan Dugan and Jodi Vaughan covered American singer Townes Van Zandt's ‘If I Needed You’ on a 1982 single. 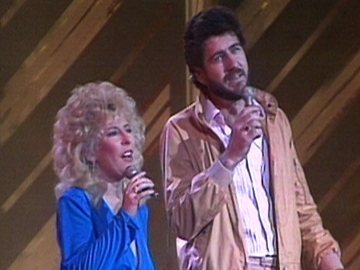 Here they perform the song for a 1985 variety show celebrating the 25th anniversary of television in New Zealand. Vaughan shows no signs of vocal chord surgery she had undergone months earlier. 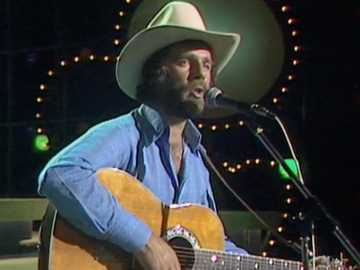 The duo had recently decided to go it alone after success on — and Dugan's high profile departure from — TV show That’s Country. 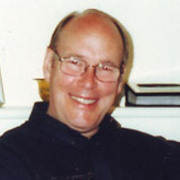 Dugan was named Entertainer of the Year by the NZ Entertainment Operators’ Association in 1985. 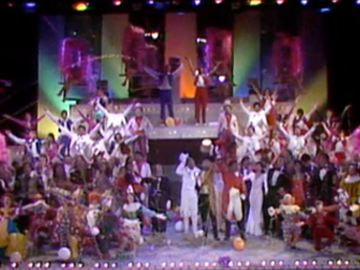 This live TV spectacular documents an 18 October 1981 Royal Variety performance in front of the touring Queen Elizabeth and Duke of Edinburgh. Performers in St James Theatre included Ray Columbus (in That's Country mode), Sir Howard Morrison and John Rowles. Dance is represented by Limbs and the Royal New Zealand Ballet, while McPhail and Gadsby and Billy T James deliver pre-PC gags. There’s a show stopping all-singing all-dancing finale, and what seems like the entire roster of NZ showbiz of the time lines up to greet the Queen, including Lyn of Tawa.